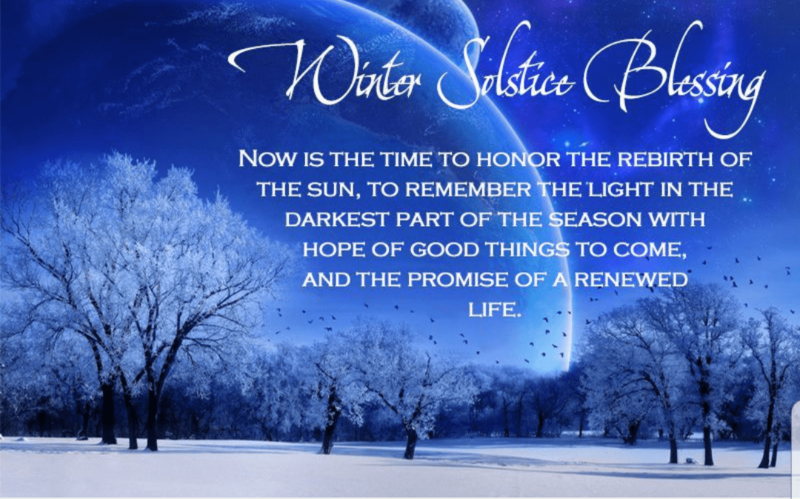 Winter Solstice and Yule marks the lowest point within the skies above us in the Northern Hemisphere for the Sun. The bringer of life and the great God who empowers and rules our lives, radiating, emanating and fuelling us on all levels of our being, is now waning as we reach what is the shortest day accompanied by the longest night within the calendrical year. The greatest light show in our Universe is now ebbing and retreating into a time of slumber and as this God slowly dissipates before our very eyes, we can once again enter our state of hibernation just as the Bear does. As the fires from our hearths crackle and warm us, we say farewell to the Sun who has invigorated and inspired us since the spring, reaching his crescendo six months ago at the Summer Solstice. As we turn inwards, now is the time to recharge, just as the very ground we walk upon is at rest along with all the animals, trees, shrubs and life all around. A time to reflect upon what has been and what is now passed, along with putting into plan what we would like to see and welcome into our lives once the time of retreat and slumber is over. As the festive period begins, we must not forget what the true meaning of this very sacred time is about. To give thanks for all that we are, have been and will be again is pivotal to our well being, to enjoy all that is around us, to spend time with family, loved ones and friends, to take the time to value this very life that we have and hold dear. As the Sun slowly slips away, give thanks for the energy he has given us throughout the year that is now almost over, bow your head and give thanks to him, for without the Sun, we would not and could not be. However you celebrate this time of year, I wish you a very magical Winter Solstice and Yule time.